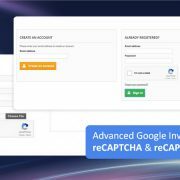 This topic contains 93 replies, has 3 voices, and was last updated by sales1 1d. But I don’t know how to edit to make sure I don’t have to do it every time I upgrade either Panda or PS. 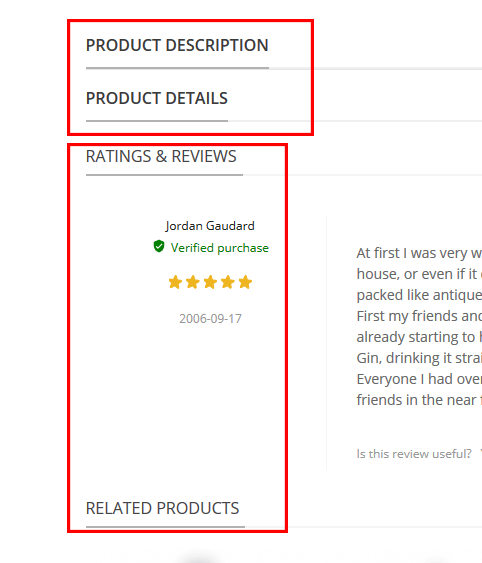 Also, all ratings are displayed on individual pages, such as module-revws-AllReviews, module-revws-StoreReviews and module-revws-ProductReviews but I cannot control the page heading size there. How can this be achieved? It seems the issue was due to your 3rd party “revws” module, which is beyond my support scope, please contact the developer to help you. 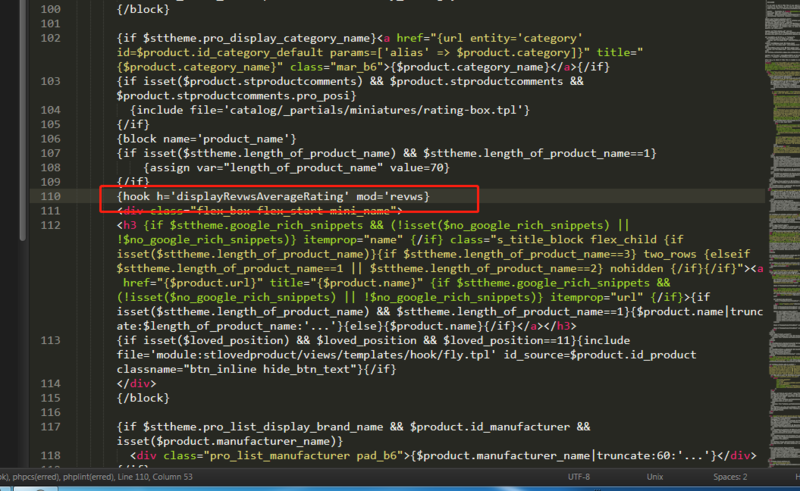 Yes, developer already provided the hook above saying that we have to edit the theme to display correctly. I need to mention that there are several other issues and it all has been working fine on classic theme. I neeed your help to be able to control the look of those pages. 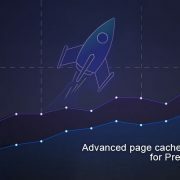 Can you explain why those pages were fine in classic theme and they are not in Panda? Please modify the \themes\panda\templates\catalog\_partials\miniatures\product.tpl file to add that code, see attached screenshot. go to BO > Modules > Theme editor > General > Product block settings, you can disable the “Quick view” and the “compare link”, and under Theme editor > Category pages, you can set the “default view” to “list” instead of “grid”. That did not work I’m afraid – white – empty category page. All that I need now is to move it in list view – see the image please. This reply was modified Feb 28 by sales1. Please send me your FTP in a private reply, I can help you change that file. I just noticed… can you please also have a look at the admin section to make sure those review links look the same as rest? I tested under classic theme and it was OK, not sure why it is not working under Panda..
1. Your reviews work fine, see attached screenshot. 2. I modified the /modules/revws/views/templates/front/my-account.tpl file to fix the review links for you. please backup the file. 1. it is OK now in grid view, I just need to modify it in list view. See below please. But the reviews on the grid page was moved to the end also. Thank you, it looks much better now. 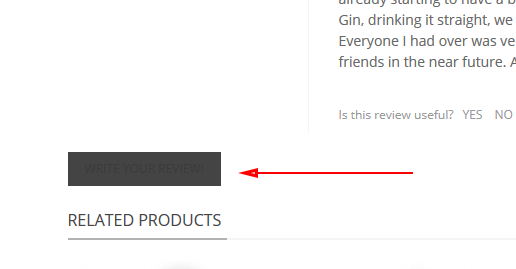 I noticed that on product page is a white bar at a very bottom – product compare – how can I remove it? Did not see anything in settings. 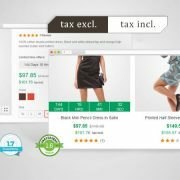 I removed the “Product comparison” module from the “displaySideBar” hook to resolve the issue for you. 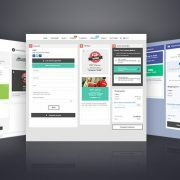 4/ I would like to same same page title look on those three review pages as I have on all cms pages (and same you did for product detail accordion), can you please help? To make sure changes are not overwritten, we have created folder /themes/panda/modules/revws/views/templates/front/css-extend.tpl where we have all overides, see attached. I will keep all my issues in this thread from now, hope it is OK with you. 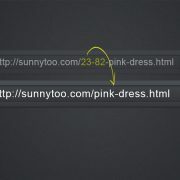 I see that I’m unable to upload the css-extend.tpl file, but since you have ftp, you can download it and have a look at it. 2-5. All those issues are beyond my support scope, which is due to your 3rd party review module, please contact the developer to help you. OK – sorted by your instruction from other thread. 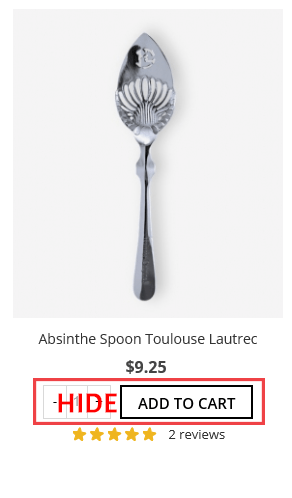 2/ top sellers slider, left column, one item per view – is it possible to hide “add to cart” button please? Please see the image. 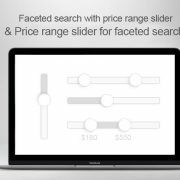 3/in new products slider – I set it to NO AUTOPLAY – we have about 12 new products but it will always show 4 same products – is it possible to show 4 random products out of those 12? This reply was modified Mar 4 by sales1. 1. It was a bug, I fixed it for you, I will include it in the next update. thanks for the bug report. 3. No, it is impossible to show new products randomly, you can enable the “Prev/next” button to see more products. 3. perhaps a feature suggestion for next release? 2&4. There is a symbol error in your CSS code, see attached screenshot. 3. 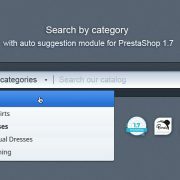 No, as Prestashop core code doesn’t support it.